The controversy surrounding MiLoG continues. 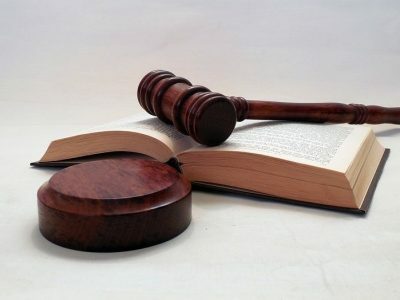 The court in Stuttgart issued judgments on two Slovak entrepreneurs who did not pay their employees a statutory minimum for working in Germany. 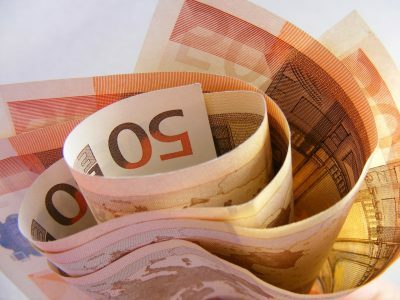 From the beginning of 2015, transport companies from all over Europe operating in Germany have to comply with the new provisions contained in the law on the minimum wage (MiLog). It involves many administrative duties and, consequently, higher operating costs. Due to a possible breach of EU regulations, the law was contested by the European Commission shortly after its entry into force. However,at the beginning of September, the EU Transport Commissioner announced the suspension of proceedings against Germany. More recently, another MiLoG judgment was issued in Germany. The Stuttgart Finance Court ruled that foreign carriers are required to pay German minimum wages to drivers, even if they worked in Germany for a short time. The court’s decision is exceptional – comments the German transport portal dv.de. Until now, the courts (the National Court in Ansbach, the Finance Court in Berlin, the Supreme Court of Austria in Vienna and the District Court in Weissenburg) have ruled the opposite. According to them, the minimum wage requirement does not apply to foreign companies. Moreover, the Ansbach National Court found that MiLoG infringes the EU’s freedom to provide services. The Stuttgart court ruled on two Slovak companies that operated in Germany – reports dvz.de. How did their cases go to the jury? Well, an employee of the Central Customs Office (Hauptzollamt – HZA) in September 2015 interviewed the driver in front of the gate of one of the German factories. During the conversation, it turned out that he receives monthly only 400 euros net and 600 euro supplements. The trucker also admitted that he works 5 days a week for 9 hours. HZA picked up the trail of the second company in a similar manner. The driver employed received 700 euro of remuneration, working 2-3 days a week for 8-9 hours. The customs office at that time started inspections in companies demanding a number of documents (including employment contracts, pay slips, proof of pay payment, work time records). 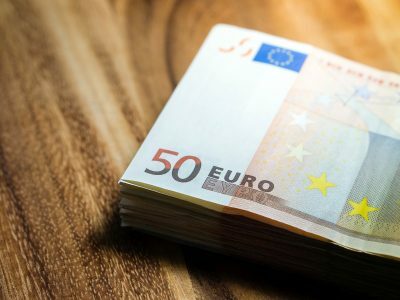 The case was soon sent to the Baden-Württemberg Finance Court in Stuttgart, which ruled that enterprises should pay employees a statutory salary for work in Germany. Slovak companies have a month to appeal against the decision, then their cases will be considered by a higher court. To the surprise of the European transport industry, in August 2017, one of the German municipal courts (in Weißenburg in Bayern) took the side of Polish carriers. Judgment in March this year was confirmed in a higher instance by the National Court in Ansbach. The two cases were pending against a German client. 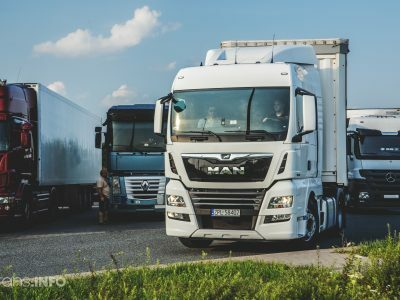 The entrepreneur refused to pay Polish companies for cabotage transport until they showed that drivers were paid remuneration in accordance with the MiLoG regulations for working time in Germany. The court ruled then that the Minimum Wage Act (MiLoG) in force in Germany since 2015 does not include foreign transport companies. According to the judges, this would be a violation of the EU freedom to provide services.